Grey Skies Fallen and Greyskiesfallen. 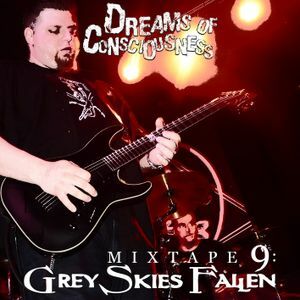 Here is the 9th installment of the Dreams of Consciousness podcast, featuring an interview with New York&apos;s own Grey Skies Fallen. The band was playing a show at Saint Vitus Bar while I was in town, so I used the opportunity to interview guitarist/vocalist Rick Habeeb before their set. We talked about the band&apos;s newest album, The Many Sides of Truth, their history, their influences, and their plans for the future.